Smart homes are all the rage these days! It is easy to get lost in the avalanche of new tech gadgets. Here are a few that we have seen while showing homes or have in our own that we ❤️. Are they the best? Not sure, but we like them! We are huge Nest fans. It seems like everything they create is user friendly, easy to install, and require minimal work once it's installed. 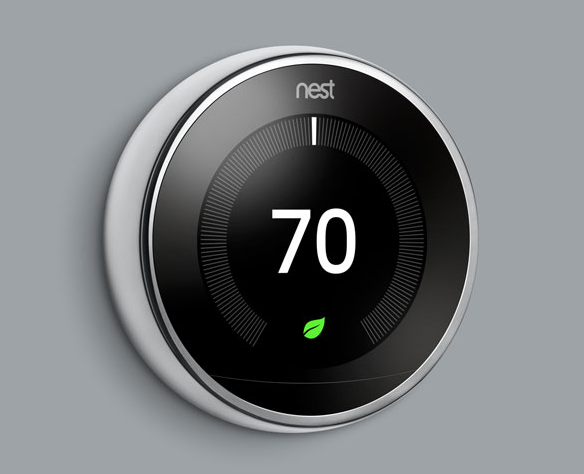 Nest is leading the way with it's smart thermostat. I have installed them in every home, and commercial property I own. It sense as people walk by and creates it's own schedule to be most efficient for you and your needs. Heck they even include a screw driver in the box when you buy it, that's how easy they make it to install. This is one of their new products, and it is cool. 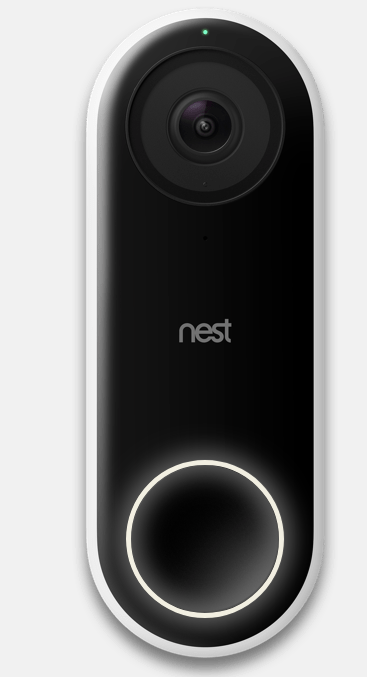 Nest Hello is a wired doorbell that continually records whats going on. 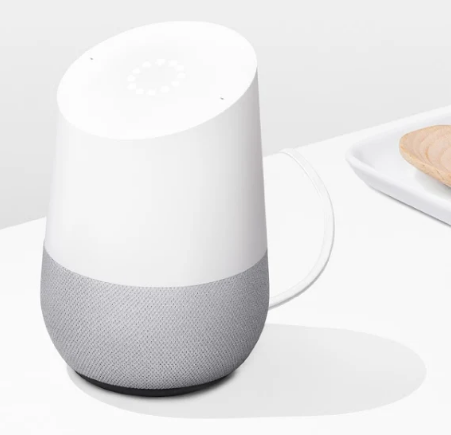 You can set it up to alert you when people approach your door, and with a cool ad on like the Google Home Mini, it can recognize your guest face announce their arrival. I know, very Big Brother. So get this. Lets say your in-laws pull up in the drive way, and as they approach the door, your Google Home says "Mom and Dad" are here. And instead of getting up to open the door, you open the Nest app and unlock your door. Now you never have to worry about missing your favorite shows to do give awkward welcome hugs to your in-laws. 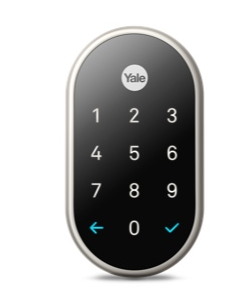 Or lets say your baby sitter needs access to the home, well you can give her a code and NOT a key. Heck there isn't a key. And if you get rid of them, you just delete the code right from your phone. Ok, this one isn't cheap, but it could be the best investment you've made. 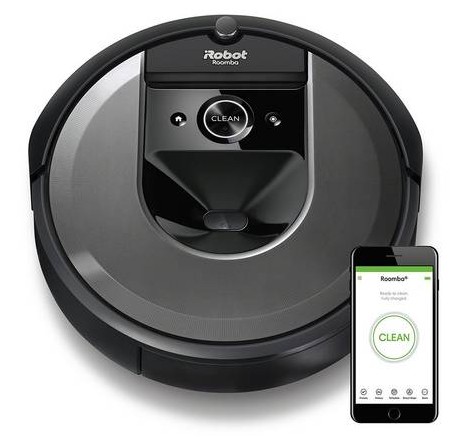 This sweet smart vacuum is pushing $1000 BUT, I know it needs to be a huge but for that amount, it is the best vacuum on the market. If you are like my two rescue dogs who shed constantly, this could be your savior. Not only does it map your house and really learn it to get all of the hard to reach places. It has a docking station that empties it into a disposable bag. It says it can hold up to 30 "robot bins". I have had robo vacuums in the past that would always get full, then die, because I wouldn't be home to empty it. In the last few months most major home automation players have come out with speakers or have adapted their product like Goole Home or Amazon Echo to play audio from their app. However, I personally feel like none of them do the one thing, play music, as well as Sonos. Sure it can't add things to your calendars, or tell you how many people live in the US. But if you want sound, good sound. 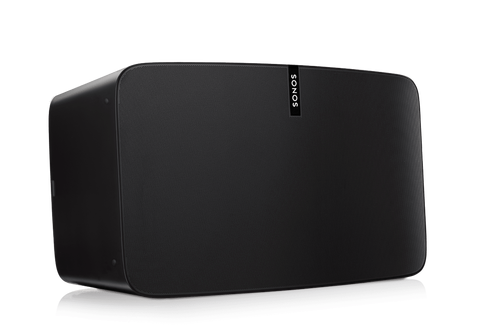 Sonos is it. My house changed when I bought Sonos Speakers. 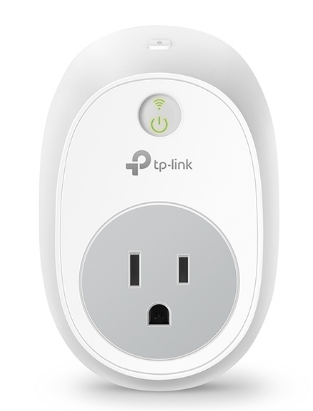 Make any electrical outlet smart with the TP Link Smart Wifi Plug. This little guy lets you setup schedules remotely access the fixture among other features. At around $27 a piece, this might be the best product you buy for the money. Maybe the time has come that you've outgrown your home. Get a free, personalized home valuation on your current home. No obligations. No "zestimate". 📈 Your Columbia Market Report for December 2018! Find out the average selling price in your area and how long those homes have been sitting on the market.